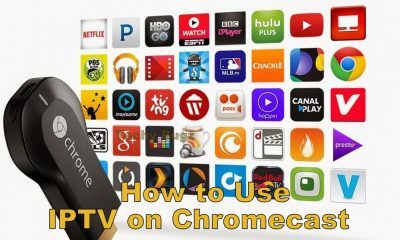 Amazon Firestick is an internet enabled television device which allows its users to watch variety of contents over the internet. 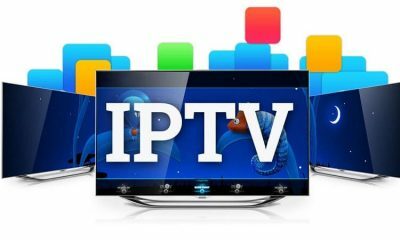 Every internet connected gadgets will need an update regularly because in every update they will improvise the quality of the software used in the device and remove some bugs if any. The Amazon Firestick also gets regular updates like other Android based devices. Updates will make your device faster and more stable. 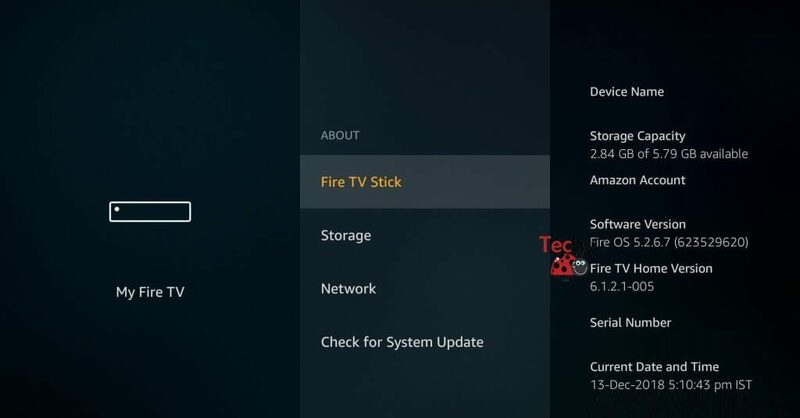 Let us learn more on How to Update Firestick in this post. The list of latest version of Firestick are given below. Amazon Firestick is an automatic download and update streaming device. 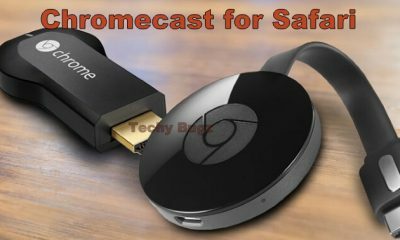 While using this device, if any updates gets launched it will download the latest update and install the software on your device. If you want to check or update manually follow the instruction given below. 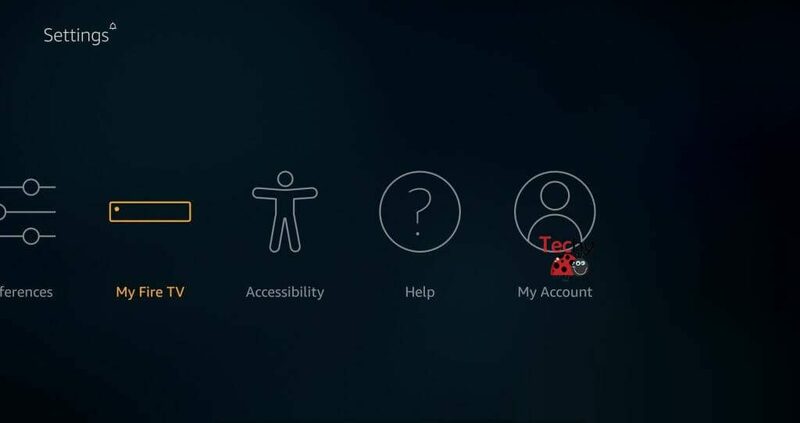 Step 1: Open the Firestick on your device and from the main menu, navigate to the Settings page. 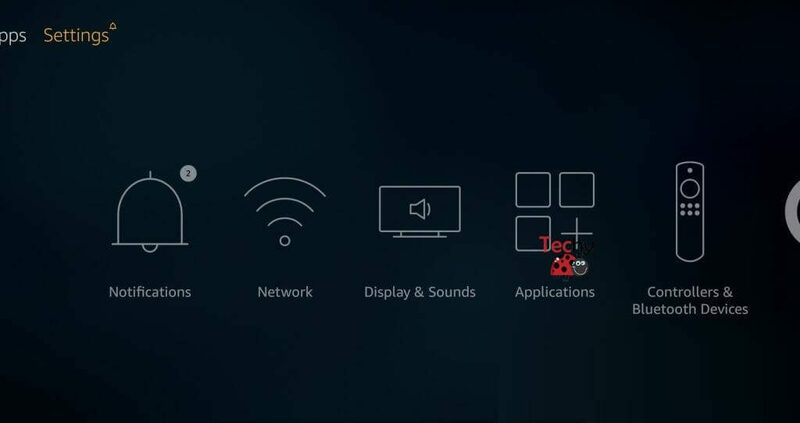 Step 2: Tap the My Fire TV or Device option in the Settings page. 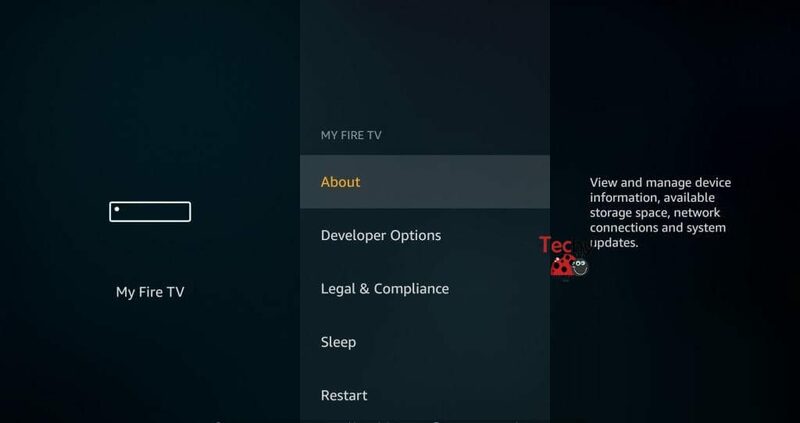 Step 3: Click the About option from My Fire TV section. Step 4: In the About page, you will get details about your device. 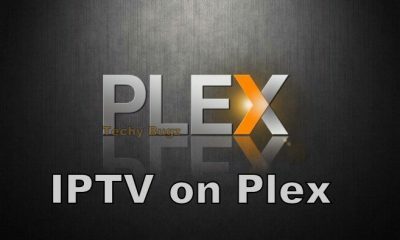 This page contains device name, storage capacity, software & Firestick version and more. Step 5: Tap the Check for System Update or Install System Update option in the About page. 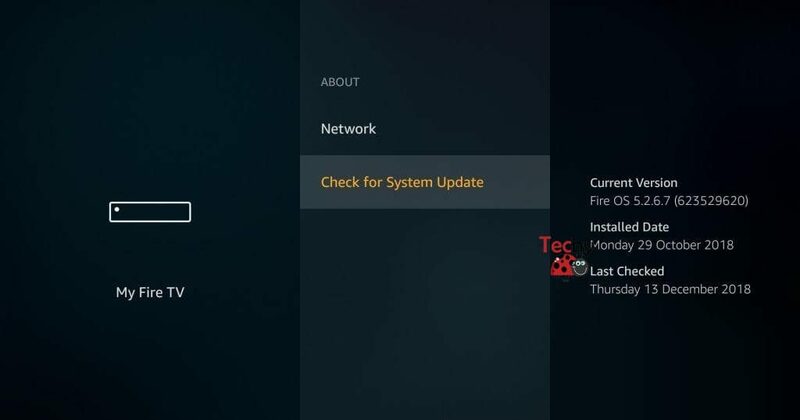 Note: If your device has latest version it will show as Check for System Update and if it is not installed it will show as Install System Update. This is procedure to update Firestick and it will take nearly 30 minutes to complete full system update. Once update gets completed restart your Firestick. 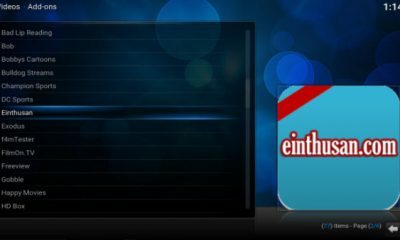 Updating the software in a device is used to enhance the quality and security of the device. Basically, updates in a software will fix all the issues and problems in its previous version and add some extra features according to the users request. 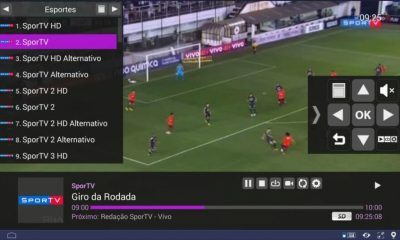 So use the latest version of Amazon Firestick to enhance your streaming experience.